The Oxford Dictionary defines science as “The intellectual and practical activity encompassing the systematic study of the structure and behaviour of the physical and natural world through observation and experiment.” Science comprises all manner of disciplines, from chemistry to physics, from biology to astronomy, these studies have not only taught us much about the world around us but also helped to save countless lives through cures for disease and technological innovations. We owe so much to the great scientists of history and their colossal achievements. In my latest article, we are going to highlight 10 of history’s great scientists, touching on who they are and what makes them so worthy of adulation. Archimedes of Syracuse (287 BC – 212 BC) was a Greek physicist, engineer, astronomer, mathematician, and inventor. While he is known as one of the great mathematicians of history (he derived an accurate approximation of pi – i.e. the ratio of a circle’s circumference to its diameter, which is approximately equal to 3.14159) the man is also a legendary scientist, contributing to a true array of disciplines, with his achievements including explaining the laws of levers and pulleys. Knowledge which was utilised in the development of innovative defensive war machines to protect his native Syracuse. Archimedes is also responsible for what is known as the Archimedes’ principle – a method for determining the volume of an object with an irregular shape. Archimedes’ principle is based on the premise that, when submerged in water, an irregular shaped object shall displace a volume of water equivalent to its own volume. Anecdotal records suggest that serendipity was the main factor in Archimedes discovery of the principle. He was famously taking a bath when he alighted on the discovery and, overwhelmed with excitement, jumped out of the bath and took to the streets (naked no less) shouting “Eureka!” – meaning “I have found it!”. Marie Curie (1867 – 1934) is a titan of the sciences, renowned for her instrumental work in physics and chemistry. This Polish and naturalised-French scientist conducted pioneering research on radioactivity, going on to apply her ground-breaking findings to the field of X-ray. One hardly needs to explain the importance of such an accomplishment. Curie went on to win the Nobel Prize in chemistry and physics – the first woman to do so and the only woman to do so twice. Curie was also responsible for developing mobile X-ray units to field hospitals in WWI. Sir Isaac Newton (1642 – 1726) was a scientist and mathematician of enormous importance, with his work becoming hugely influential on English society in the time surrounding the Glorious Revolution (1688). Newton discovered the law of gravitation (which laid the groundwork for the theory of relativity), the three laws of motion in mechanics, and the infinitesimal calculus along with Gottfried Wilhelm Leibniz. Newton is responsible for countless other discoveries, inventions, and scientific contributions. His role as a key figure in the scientific revolution cannot be understated. Albert Einstein (1878 – 1955), hardly needs an introduction. Certainly, one of the most famous scientists of all time (and perhaps one of the most famous faces), Einstein transformed the state of modern physics with his general theory of relativity – a truly mammoth achievement explaining that the force of gravity arises from the curvature of space and time and is the current description for gravitation in modern physics. Einstein also won the Nobel Prize in 1921 for discovering the Photoelectric effect – the basis of Quantum Theory. Leonardo da Vinci (1452 – 1519) was truly ahead of his time. In fact, he went largely underappreciated during his life because his inventions and ideas were so outlandish. He was incredibly prescient, however, as, despite his lack of scientific training, he envisioned hydraulic pumps, and designed the first war tanks, helicopters, and an early bicycle. 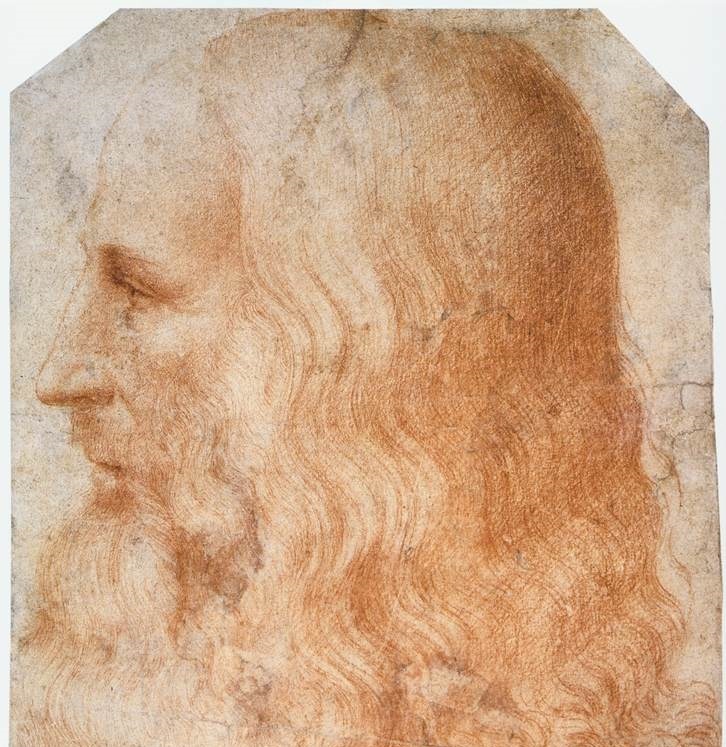 Leonardo also utilised his love of science to fuel his paintings, observing his natural surroundings such as rock formations and fossils. His 200-page anatomical book of sketches only adds to his Renaissance Man moniker. Louis Pasteur (1822 – 1895) was an instrumental player in the curing of infectious disease. Thanks to his discoveries of the principles of vaccination, advancement of medicine in developing cures for the likes of rabies and anthrax, it is estimated that Pasteur has saved more lives than anyone else in history. Pasteur is also responsible for inventing pasteurisation, a process which has made milk safer to drink, and his medical discoveries have provided support for the germ theory of disease. These days he is popularly known as the “father of microbiology”. Galileo (1564 – 1642) was an Italian scientist and scholar, whose pioneering observations revolutionised the way humans see the world. 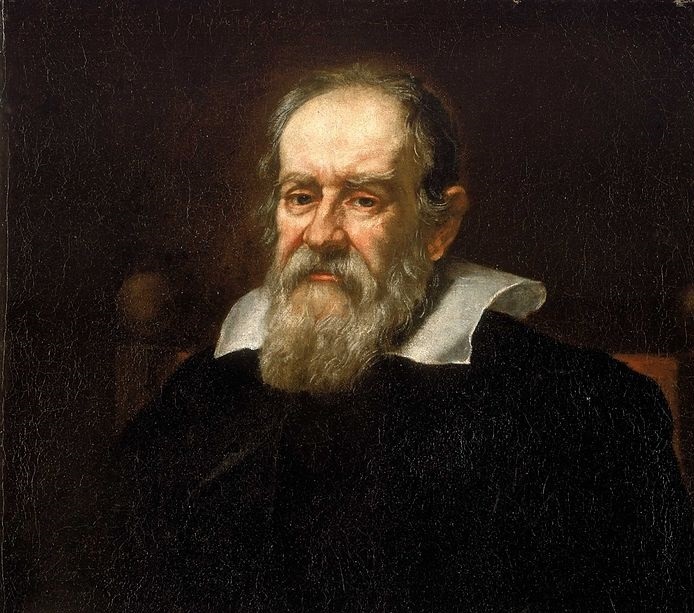 Galileo’s works have laid the foundations for modern physics and astronomy – there’s no question about it. Galileo was able to prove, in a work of immense significance, that the Earth revolves around the sun and not the other way around. His contributions to science and humanity also include one of the first telescopes and the formulation of inertia. Through the power of the telescope, he was able to transform the world of astronomy. Nikola Tesla (1856 – 1943) deserves enormous praise as he provided a significant contribution in the development of electricity. Tesla was an extraordinary scientist who introduced the alternating current system while also discovering the rotating magnetic field. 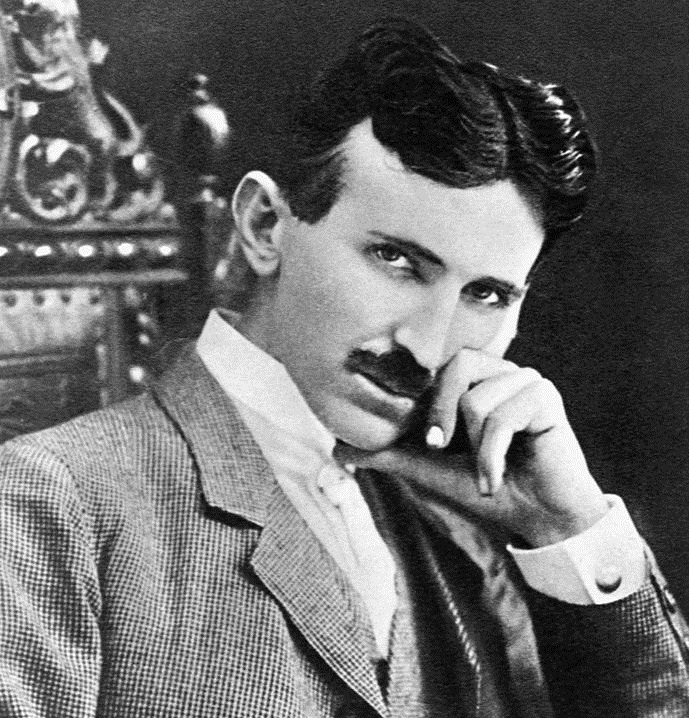 Beyond being responsible for AC, Tesla also developed a host of inventions, conducting experiments with early X-ray imaging, and mechanical oscillators. Further still, Tesla pursued wireless lighting and made known the possibilities of wireless communication – he, however, ran out of funding before completing the project that would put these ideas to practical use. Charles Darwin (1809 - 1882) – what more can be said about his achievements? Undeniably one of the most important figures in modern scientific history, Darwin developed the theory of evolution which radically changed the way human beings look at life. Assembling evidence and ideas over 20 years before publishing them in his famous work, On the Origin of Species, the world has been completely transformed as a result. The theory of evolution has provided a valuable framework for the origin of man, taken up by both naturalist and theist alike. 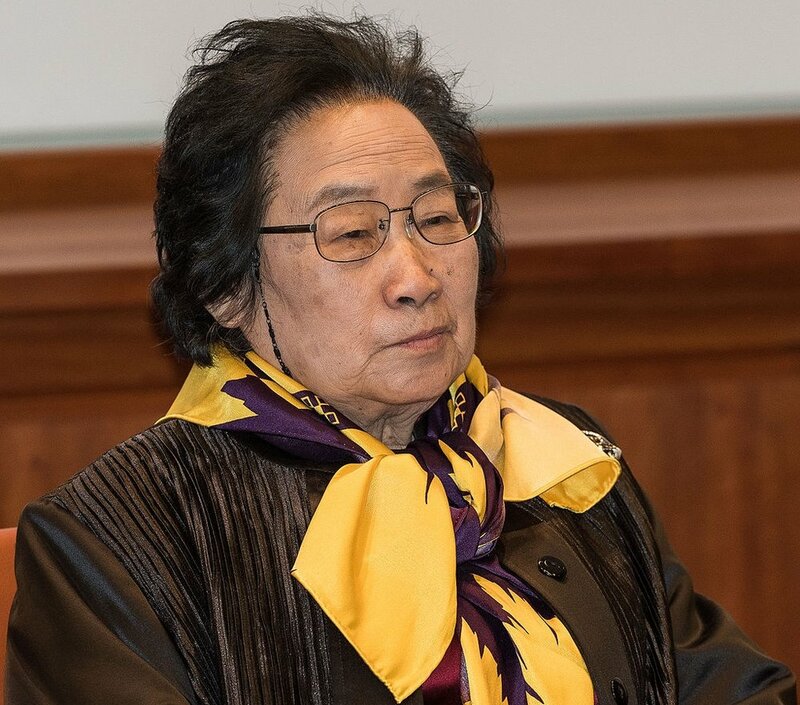 Tu Youyou (1930 – present) is a Chinese chemist and educator, and the only member of this list that is still with us. Tu Youyou is perhaps the least known name on this list but her achievements in her field more than warrant her place on it. This pharmaceutical chemist has saved millions of lives thanks to her discovery of artemisinin and dihydroartemisinin, both of which treat malaria. This was a substantial breakthrough in the world of tropical medicine. Tu Youyou is the first Chinese female to win a Nobel Prize. Don’t forget to explore all of our materials here at The Odissean Experience, allowing you to obtain the inspiration necessary for an enriched mind, body, and soul.